J.V. Gander Dist. 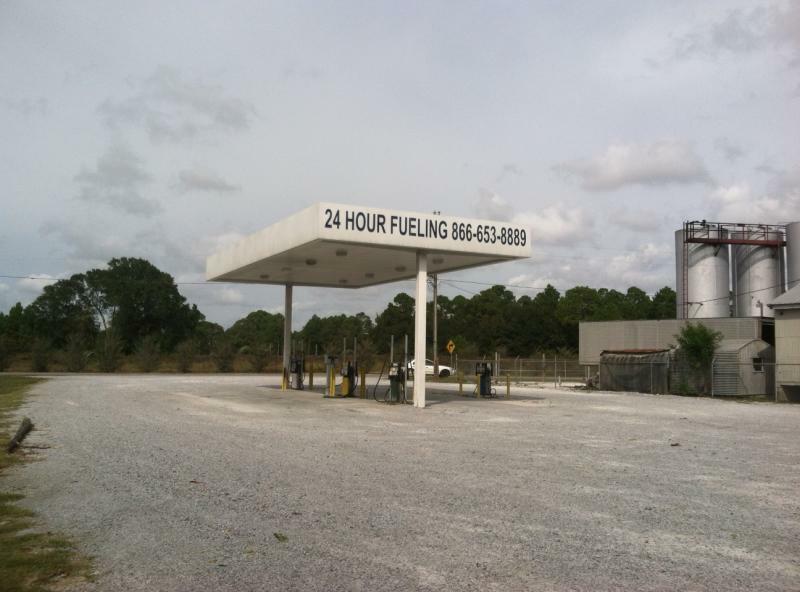 Inc is a wholesaler of petroleum products that has served the entire Florida Panhandle since 1939. 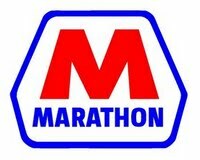 We offer Marathon,Liberty and Pure as well as our independent brand of gasoline and diesel fuels and Chevron Lubricants. We have our own fleet of trucks and do not depend on common carriers for delivery. We also are able to bunker fuel to your vessel. Call JV GANDER DISTRIBUTORS for all of your petroleum needs! We now have Transports and Tankwagons based in the Panama City and Freeport, Florida area to better serve our customers.